Kiwi. 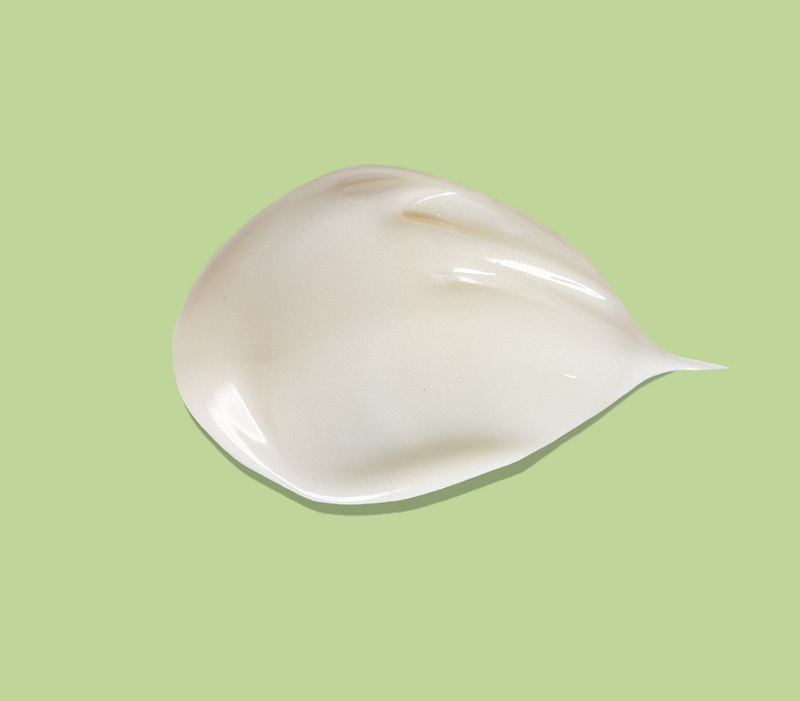 A radiant complexion’s best ally. Kiwi is nature’s moisture-magnet. 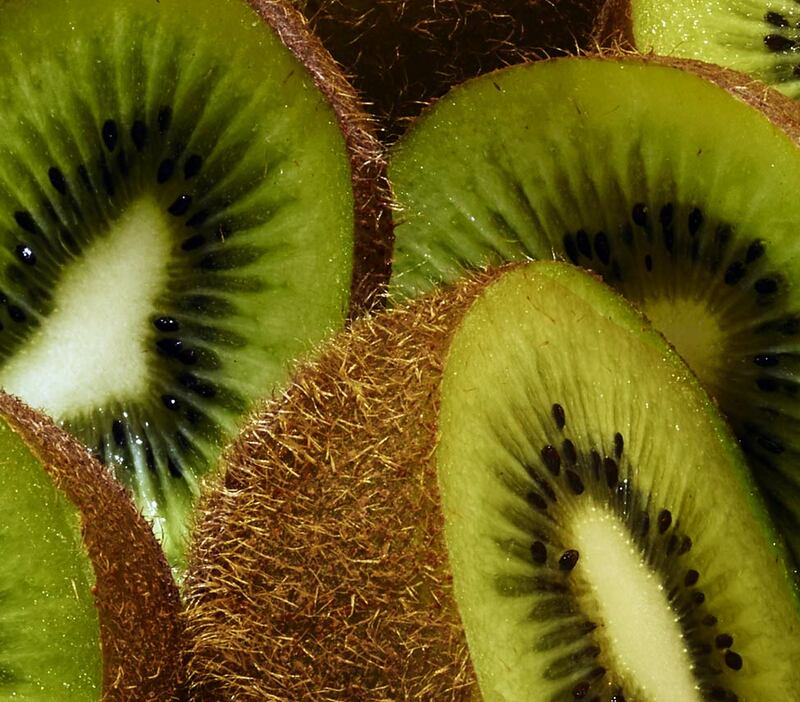 Our Kiwi complex preserves skin’s moisture and locks it in, for a fresh dewy look and soft, supple texture. Pure radiance! Grown to enhance kiwi’s rich qualities. We grow this native fruit from China.The moisture rich inside of the kiwi fruit, is protected from environmental aggressors,by the special yeast that grows on the outside. That’s why we harvest both. A patented process to lock in purity. 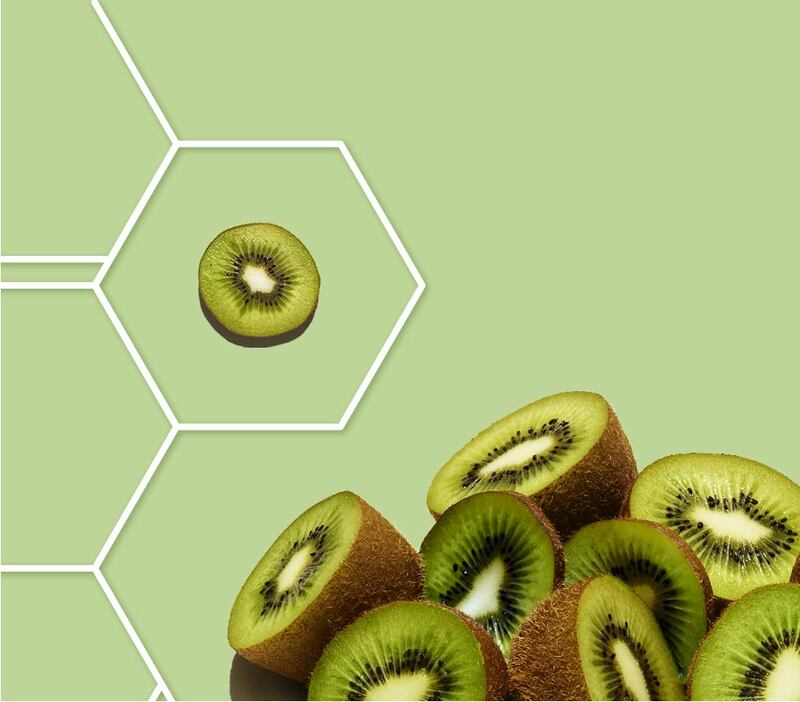 To maximize kiwi complex’s potent properties, we use special growth and purification processes to maintain the high quality of the ingredient in our formulas. Formulated to lock in moisture. Our formulas with kiwi complex boost moisture retention, which keeps skin super hydrated. That explains the inner glow and improved resilience you get from perfectly balanced skin.